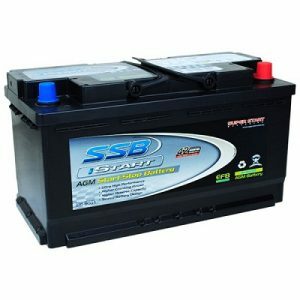 NEED A CAR BATTERY IN CANBERRA? Battery Now are a leading independent breakdown service operating service vehicles in Canberra 7 days in all weather conditions, our qualified technicians and fully equipped service vehicles provide fast, economical and professional battery replacement and vehicle breakdown services at your location. Home – Work – Shopping Centre – Roadside – Anywhere! 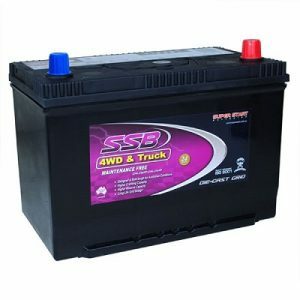 Our Canberra service vehicles carry replacement batteries from the leading automotive battery manufacturers such as, Varta Automotive Batteries, Exide Batteries, Odyssey Batteries, Optima Batteries and Motobatt Batteries. As a Varta Battery distributor we specialise in European car battery replacement, Varta automotive batteries are Europes leading battery and OEM battery of choice from leading car manufacturers such as : Audi, VW, Skoda, BMW and Mercedes Bens to name a few. 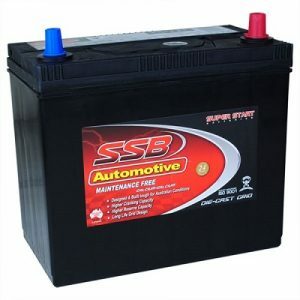 We also specialise in Australian and Japanese cars, 4wd’s and light truck battery replacement. 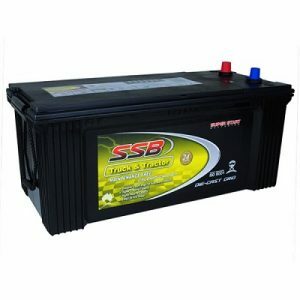 Stocking only the highest quality batteries at economical prices means all our batteries are not only affordable, but also our delivered tested and fitted batteries meet or exceed your vehicles OEM specifications, last longer and are maintenance free. All our technicans workmanship is guaranteed for 12 months and our replacement batteries are backed by our nationwide service and warranty!